Get great prices on sewer line repair from top NJ sewer contractors! 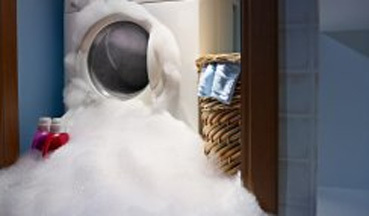 Same-day service in 45 minutes or less, with a FREE cost estimate: 201-765-0466. Don’t let sewer problems ruin your day. At Masters Plumbers, we’re available 24/7/365 for emergency sewer repairs in NJ! Our experienced local contractors can provide fast, effective, reliable repairs that will last for years to come. When you call us, you can rest easy knowing your sewer line is in good hands. Call us now at Masters Plumbers for sewer repairs today, at 201-765-0466. Save time and money and spare yourself the hassle of excavation with cutting-edge trenchless solution for sewer line repair in NJ! At Masters Plumbers, our experienced sewer service contractors can provide quick, effective sewer relining that fixes cracks, holes, and underground water leaks from residential and commercial sewer laterals. Trenchless sewer repair is fast, cost-effective, and minimizes the hassle that can come with sewer repairs in NJ. Interested? Call us today and ask about your options for trenchless sewer repair solutions. Don’t Wait for Emergency Sewer Repairs: Call Us 24/7! Collapsed sewer pipes, sewer backflow, and other problems are urgent and serious. You can’t afford to wait around for repairs, no matter what time or day it is. That’s why at Masters Plumbers, we’re available 24/7 for emergency sewer repair, plumbing repair, water removal, and other services that just can’t wait until standard office hours. 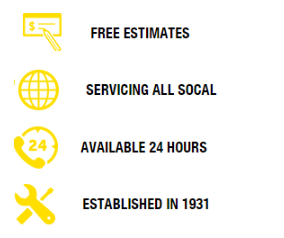 Call now for 24-hour service today!